The National Infrastructure Developing Private Company Limited has commissioned Siemens to equip the 26km-long two track Százhalombatta-Pusztaszabolcs line in Hungary. 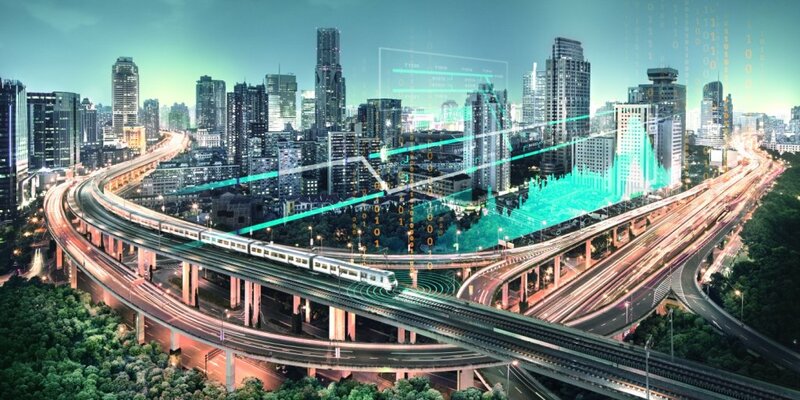 Siemens will provide its Trainguard 200 train control system, which includes the installation of European Train Control System Level 2 and one radio block centre as well as two of its Trackguard Simis IS electronic signal boxes. The order encompasses six Wayguard Simis LC railway crossings, the entire electricity supply, assembly and telecommunications. The planned commissioning is expected by December 2020. Siemens said that the Hungary’s railways are being modernised as part of a global project in order to upgrade and develop the Budapest Kelenföld – Croatian border railway, in order to eliminate an important bottleneck along the Mediterranean corridor. Siemens Mobility CEO Michael Peter said: “As major programmes have been launched to upgrade the railway system in Central and East-European countries, this project will ensure optimised capacity, improved service quality, as well as safety and security of the Hungarian public rail transport system.